Chicagoland Home Products makes entertaining easier for this Chicagoland homeowner. 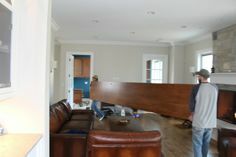 Friends and family applaud this full wall built-in custom entertainment center. 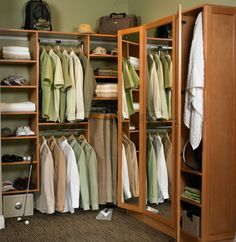 You will be able to take a few bows when you look beyond the local furniture store, collaborate with CHP and build exactly the custom storage solution you need to fit your space, instead of searching for something that never quite works with the area you have. CHP will incorporate your ideas, with their expertise, to deliver a custom built-in design that will debut on schedule and on budget. 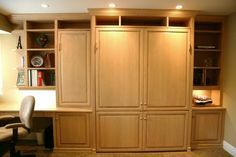 The star of this entertainment area is the large screen TV, recessed between nearly two dozen shelves and supported by a cast of drawers and doored cabinets. White, with shaker fronts, provides continuity for the face of this project. Large, square, brushed chrome handles keep everything clean across the entire wall. 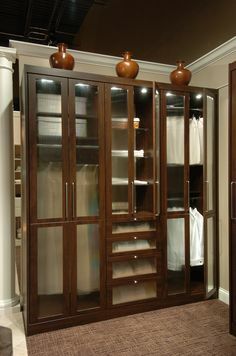 Crown and base moldings provide the bling for show time. Drawers are handy just below the monitor. 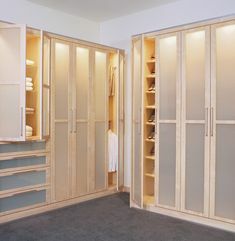 Frosted glass inserts, below the recessed area, provide cool class to the whole design. 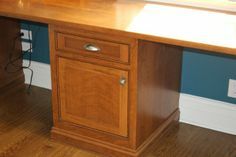 Behind the scenes of this entertainment center are options for A/V equipment, receivers and accessories. The reviews have been great and CHP has delivered another hit. 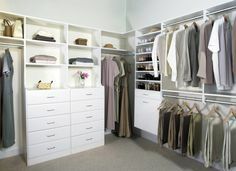 For all you storage needs, Chicagoland Home Products is ready with solutions for basements, garages, closets and more. 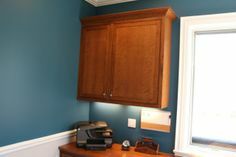 Call, email or chat today and CHP will help you produce your next storage or window treatment solutions.